A VPN keeps your personal data secure on public Wi-Fi and lets you access geo-blocked content no matter where you are. Windscribe does all that with a strict no-logging policy, top-notch firewall, and easy to use desktop app + browser extension. Normally $90 / year, you can get a lifetime subscription for $59. 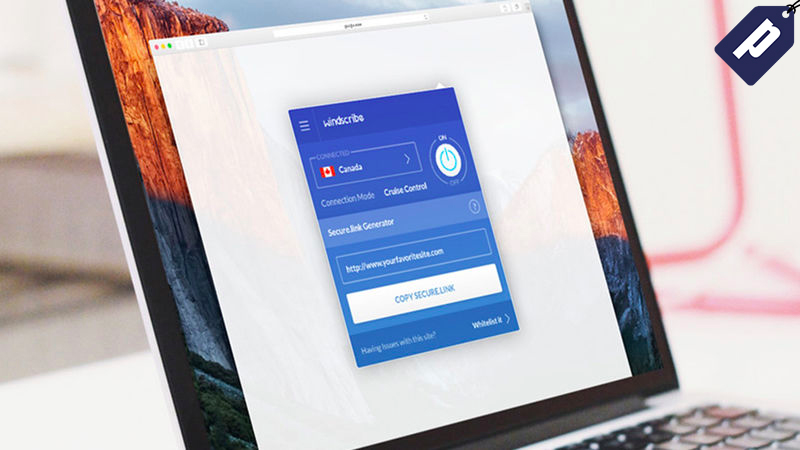 Windscribe stands out from other VPN services by giving you unlimited simultaneous device connections and lightning quick connection speeds. There are no confusing settings or menus - it’s easy to turn on or off from the desktop app or right from your browser. Plus, Windscribe never logs your activity so your personal browsing data is completely safe and anonymous. A year’s subscription costs $90, and you won’t find a better offer than a lifetime for just $59.